Weddings held in Galway are some of the most beautiful and popular ceremony locations in the country. Galway boasts many wonderful locations and venues to hold your celebration or civil ceremony. 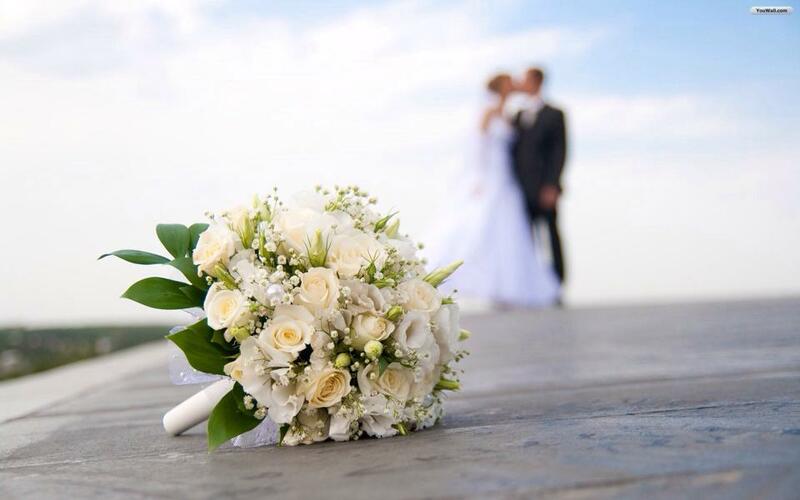 We at VIP Wedding Cars Galway have put together a list of some of the best wedding venues in Galway, to help you on your search. If you search is for a small wedding venue in Galway or a venue to accommodate a larger number of guests, you can be sure you will find the perfect location in beautiful County Galway. These excellent locations are listed in no particular order. Wedding Venues in Galway City and surrounding areas. Galway Wedding Venues With a Difference! Just beneath, are a lot of completely not associated web pages to ours, on the other hand, they may be surely really worth going over. Amazing plenty of superb facts!